As Glenmorangie launches Bacalta, the eighth in its annual series of Private Edition bottlings, Dr Bill Lumsden talks in detail about the development of his latest experimental single malt. Richard Woodard reports. Glenmorangie’s series of annual Private Edition releases are an eclectic bunch. It all started with the PX Sherry-finished Sonnalta in 2010 and, since then, it’s taken in lightly peated spirit, floor-malted Maris Otter barley and extravagant finishes involving stellar fine wines such as Sassicaia and Clos de Tart. But the eighth in line, Bacalta, is ‘quite a different story’, Lumsden says, inspired as it is by Glenmorangie’s old Madeira Wood Finish, claimed as the first whisky of that type but discontinued in 2004. There’s an air of unfinished business about Bacalta. 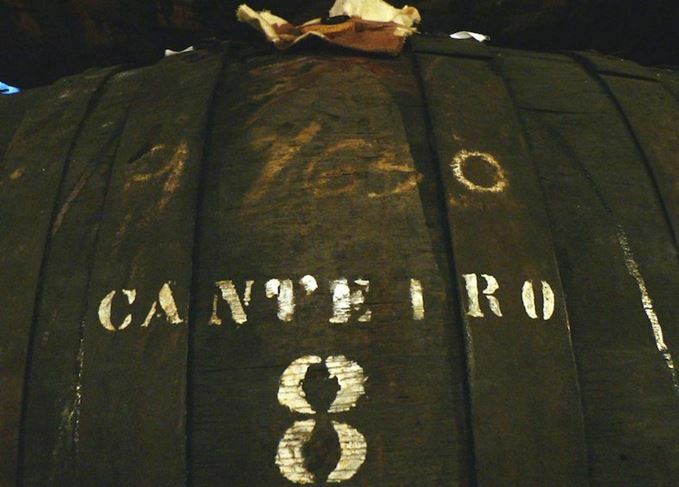 After two years’ maturing using the canteiro method – where the wines age in warehouses bathed in the natural heat of the Madeiran sun (Bacalta is Scots Gaelic for ‘baked’) – the casks were emptied and sent to Lumsden in Scotland. Here they were filled with Glenmorangie whisky that had already spent about 10 years in ex-Bourbon casks. In effect, Bacalta is Glenmorangie Original that has spent some extra time – just over two years, in fact – in ex-Madeira wine casks. But Lumsden had no pre-ordained recipe in mind.